A few effect c4ds, two with blue bubbles and one with an abstract explosion. As of now, you can buy some of my designs as t-shirts. Up on the very top you will find a link that says “store.” By clicking that link, you will be brought to a page that categorizes all the designs I have put up. I am currently in the process of uploading designs and organizing the store. Hopefully soon there will be many designs for you to choose from. Just a few abstract c4ds for today. Put them to good use. The first two are more for vector-based images, while the last one is just pretty dang cool. So, we’ve had this shed out back for a few years. While it isn’t old in any way, the wooden boards on the outside have taken a slight beating due to the Western Washington weather we normally get. 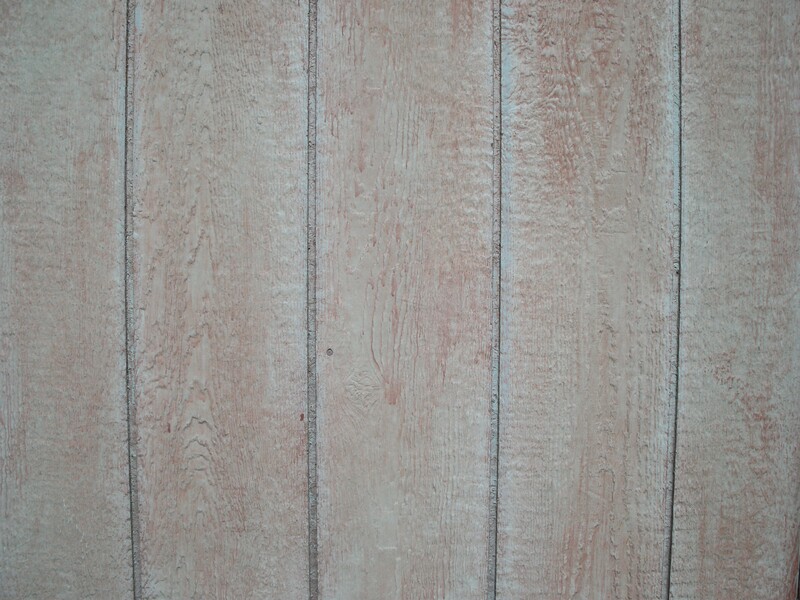 Last week while I was outside I saw the boards and thought, “Why don’t I share these as textures to my readers?” So here they are, at 4000px by 3000px, 11 stocks of weathered wooden boards. Download them separately as you need them or download the zip file here. 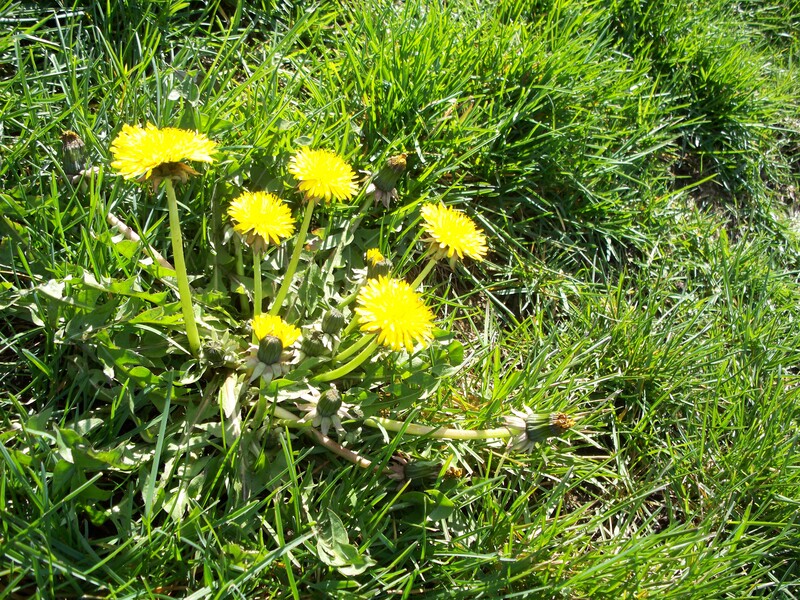 In celebration of spring, I have decided to take a few pictures of the most common flower in at least my area: Dandelions. These are different groups of the flowers taken at different angles. All are 4000 pixels wide and 3000 pixels tall. Download them separately as you need them or download the zip file here.